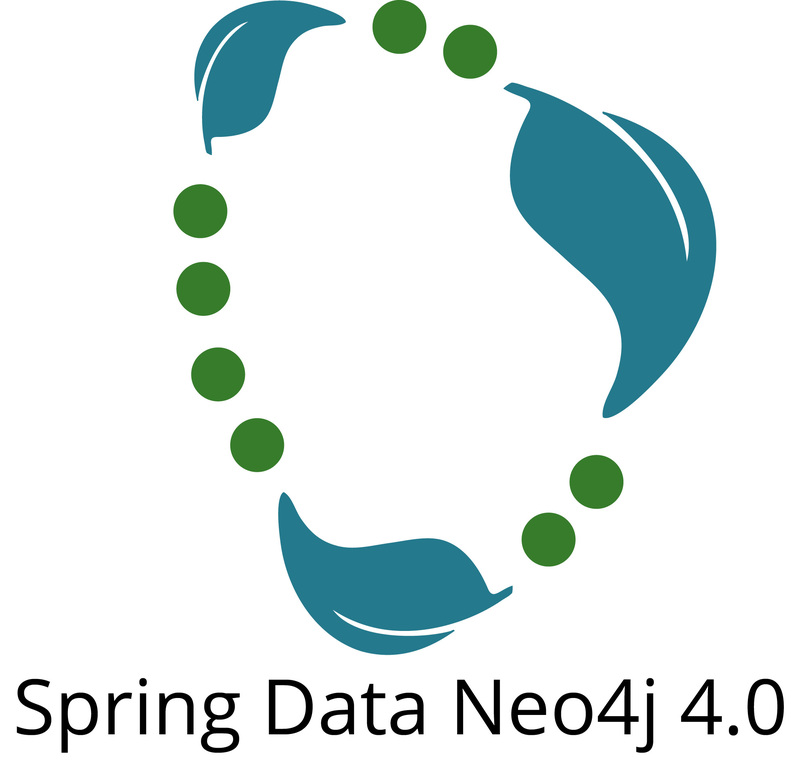 After a full year of hard work, we are very happy to announce the general availability of Spring Data Neo4j 4.0. Many thanks goes out to the great team from our partner GraphAware (Vince, Adam, Luanne, Michal), and the dedicated support of Pivotal’s Spring Data project lead Oliver Gierke, who worked with us to make this release a reality. Because of their efforts (and those of many others), the first officially supported* version of Spring Data Neo4j is finally here. 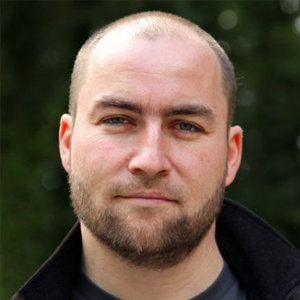 In 2009, Rod Johnson (founder of SpringSource) and Emil Eifrem jointly started Spring Data Neo4j as a personal project which became the incubating project of Pivotal’s Spring Data efforts. Versions 1 through 3 did a good job supporting users who wanted to use Neo4j embedded in the Spring Framework for both enterprise and personal projects. These versions used Neo4j in-process via its embedded Java APIs. But we also want future Spring Data Neo4j users to have a great experience working with Neo4j in regular (non-embedded) mode, which today is the dominant way of accessing Neo4j. This was a best-effort in previous versions of SDN, as the embedded version had the luxury of making lots of back-and-forth calls in a way that’s simply too expensive when you’re accessing a database over the wire. Also, since Neo4j is very focused on the Cypher query language as the most convenient way of interacting with Neo4j, we wanted to provide an object-graph-mapping library that makes extensive use of Cypher as its API. Given those requirements, we began work on a new version of Spring Data Neo4j in fall 2014, learning from the past and targeting future use cases and developments. The result: Spring Data Neo4j 4.0 was to be a rewrite from the ground up. This time we decided to build a plain Java-Object-Graph-Mapper first, which can be used independently of Spring (e.g., in J2SE, Android, J2EE environments and for other JVM languages). The Spring Data integration then happens on top of this base library, neo4j-ogm. We also wanted to make it easier to evolve the transport layer (to be prepared for the forthcoming Neo4j binary transport). Now the Spring Data Neo4j client-server protocol is pluggable: it uses Neo4j’s existing HTTP APIs and in the future will be able to switch to a binary RPC protocol. It’s easy to get started by cloning one of the provided example project repositories on GitHub as starting point. The basic concepts are very similar to all the other Spring Data projects and Object-Database-Mappers in general. The “Cineasts” movie database project is an especially well-documented tutorial for Spring Data Neo4j 4. In addition, Luanne Misquitta wrote an excellent introductory article on The Essence of Spring Data Neo4j 4. We also prepared for the next version of Spring Boot to provide Spring Data Neo4j support, which automagically enables as soon as you have the project dependencies available. Until then, get started with Spring Data Neo4j by adding the dependency to your build configuration: org.springframework.data:spring-data-neo4j:4.0.0.RELEASE. And you can start mapping your (even unannotated) entities to the graph. With additional annotations – as shown below – you have more control over the mapping. Support for the beloved Spring Data Repositories is provided as well. Please note that for existing Spring Data Neo4j 3.x users, while we did our best to minimize the overhead of upgrading, some migration effort is necessary as configuration and annotations have changed in the new version. With this release we also are making available the Neo4j-OGM library in version 1.1.2, which Spring Data Neo4j is built upon. You can find more information about the project on our developer pages. Need to sharpen your skills with Neo4j before diving into SDN4? Download your free copy of the Learning Neo4j ebook and catch up to speed with the world’s leading graph database. It was a pleasure to use Spring Data Neo4j 4.0 in a NoSQL training I gave to colleagues !